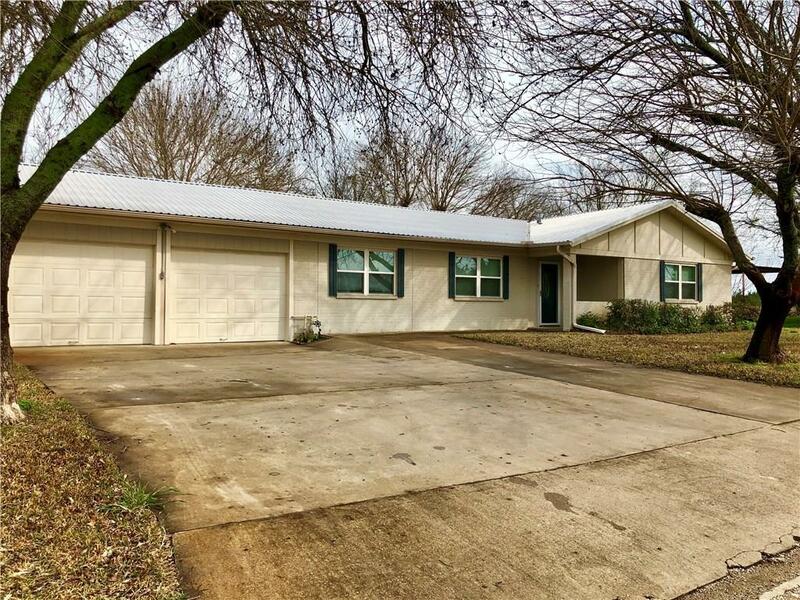 Move in ready 3 bedroom, 2 bath, 2 car garage on the end of a dead end street in a great neighborhood. The landscaped yard has beautiful trees and chain link fence, sprinkler system on water well, green house, and garden area. 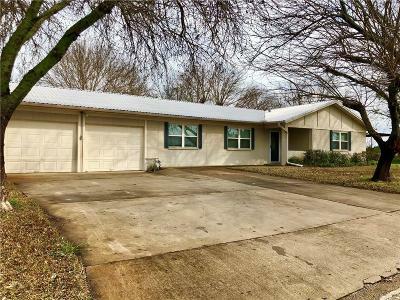 There is a storage building or shop on the side of the yard with a 220 outlet and additional carport with plenty of space to park an RV or boat. The home was completely updated around 2007 when an addition was added with new double hung windows, custom cabinets, and granite counter tops. The large kitchen has stainless appliances along with a gas range. More recent updates include new metal roof, gutters, as well as a handicapped spa tub or shower added to the master bathroom.